Whish extra virgin olive oil, balsamic vinegar, sea salt flakes and pepper in a large bowl. Toss eggplant, zucchinis, and bell peppers in soy sauce marinade. Marinated for about 45 minutes. Preheat grill for medium heat and lightly oil the grate, Remove vegetables from marinate, shaking off excess. 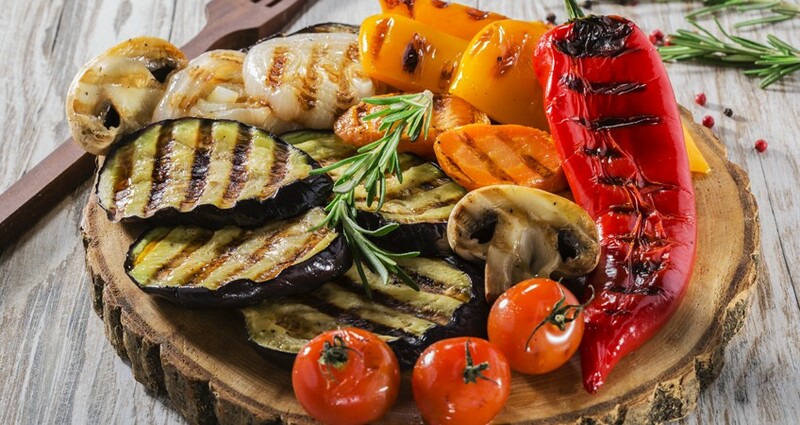 Grill vegetables on preheated grill until tender, 10-15 minutes brushing vegetables with marinade. Transfer cooked vegetables to a platter and serve with any remaining marinade.